Responsive Website Design – The website uses the same URL (website address) on all devices. The website serves the same content to any device but will change the view and order depending on the size of the device – it rearranges the content to fit onto any screen size. Separate Mobile Website – The website has a separate URL for the mobile website. Usually you will see it as a sub-domain of your regular domain name – something like m.mywebsite.com. So why is responsive web design the most important feature that you can add to your website? The same content a user has access to on one device must be present when they view it on other devices to ensure consistency of information. The layout must be suited to each individual screen size to ensure a positive user experience. A responsive design cuts the total maintenance and long term cost by taking away the need to maintain more than one version of a website – a desktop and a mobile version. Having one website to manage, and one place to manage it from, will make it easier, and cheaper, to keep the site updated. As of 21 April 2015, Google has been rewarding responsive sites built for multi-device support. Having a single URL makes it easier for Google bot to crawl your site (and therefore show up in relevant searches) as well as reduces the chance of on-page SEO errors. For these reasons, responsive sites typically perform better and are easier to keep at the upper end of google searches, than a separate, mobile-template site. 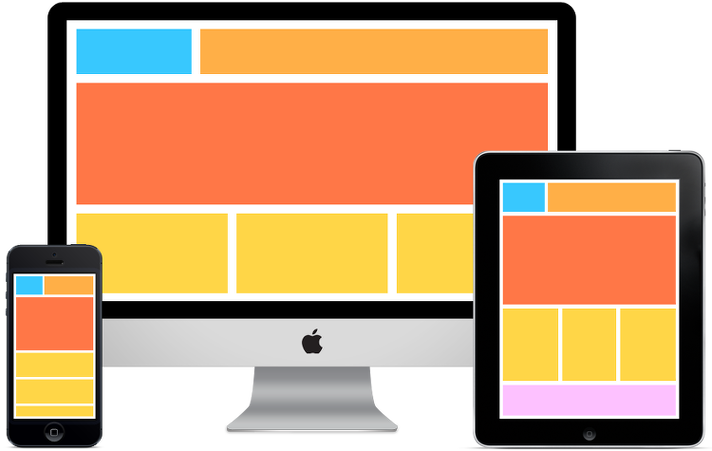 This approach gives you the best chance to support new devices and screens, as responsive sites are fluid, scaling up or down as needed to best fit the screens being used to access the site. Without any work on your part, you’ll find that users can see your content in an easy and attractive way, maximising and encouraging sales. Moving forward, it will be critical for your website to provide users with an easy-to-use experience. Having a responsive website is no longer a nice feature – rather, it is now a necessity, with a direct impact on the growth of your business.